QQI Level 5 Award in music production (or equivalent) available at Cavan Institute. Equal consideration will be given to mature applicants (those aged over 23) who do not meet this entry requirement. This course allows students to build on their knowledge and training in the technical area of sound engineering and production. Students will gain an awareness of the music and media industries by exploring subjects including creative arts and marketing. 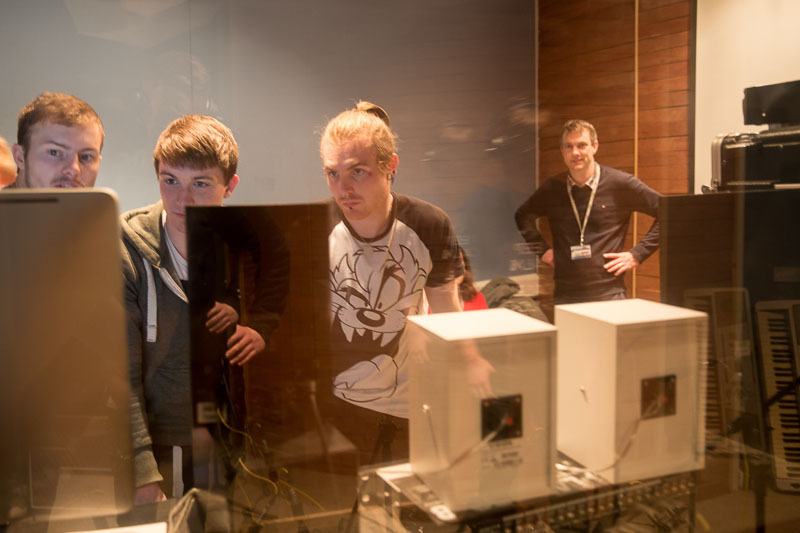 By utilising the Institute's two recording studios, Mac Lab and specialised multimedia suite, students will gain experience in the areas of production, post production and sound creation. A number of live events will take place in the course of the year, allowing students to gain experience in presenting and producing, along with developing the necessary skills involved in organising and staging an event.